A real tribute to Bradley Nowell of Sublime. This poster is made up of a bunch of pictures of Bradley and his band Sublime. 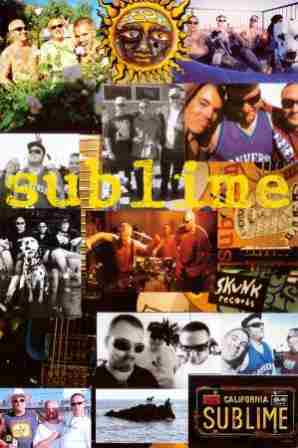 Measures approximately 24" x 36" and is officially licensed Sublime merchandise.